Reassurance shield after the Rosedale Rd exit. 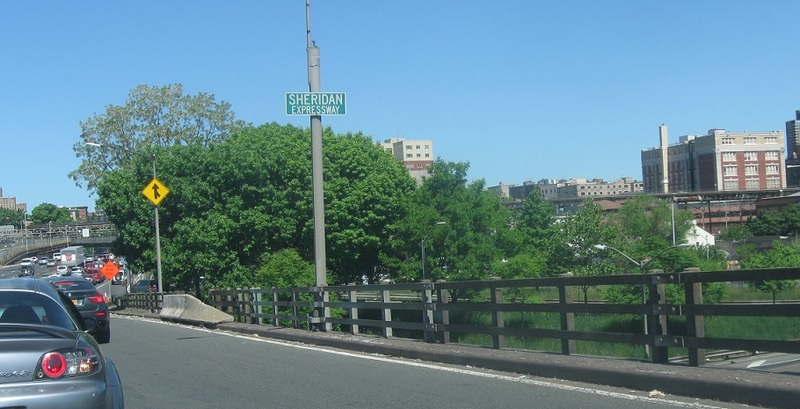 I-95 crosses over the Sheridan Expressway, which carries I-895. 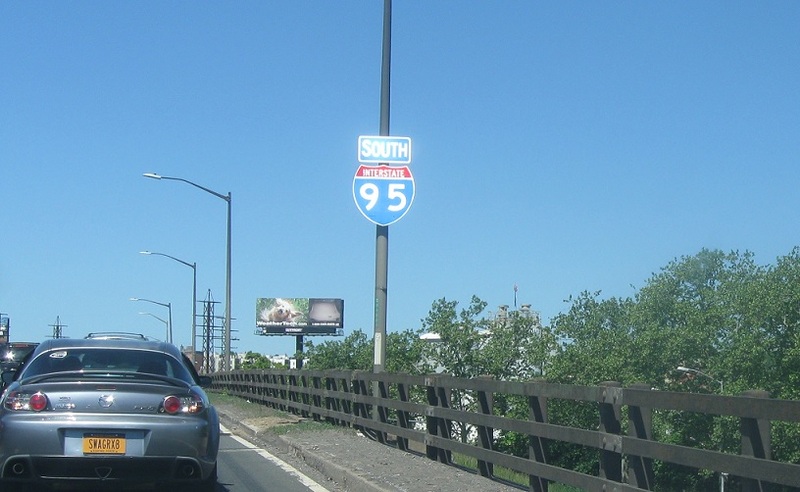 There’s no access to 895 south from I-95 south.